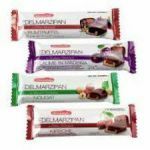 Niederegger is the name for Marzipan bars! 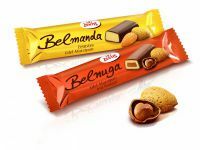 These have the highest amound of almond paste in them. 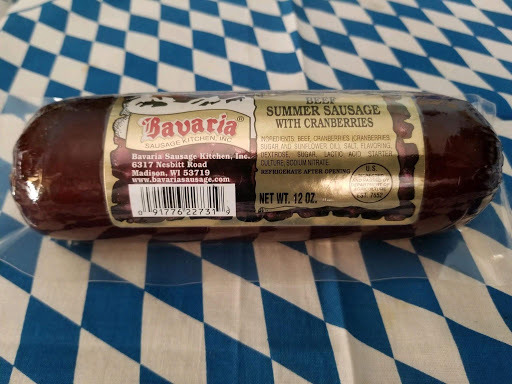 Number one for quality!! 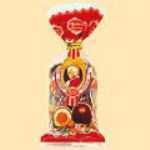 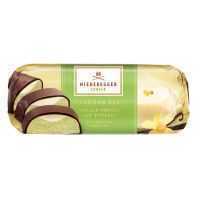 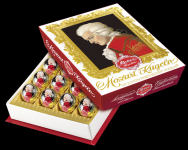 Niederegger is the best quality of marzipan anyone could buy! 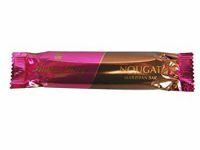 This bar includes marzipan with a cranberry filling, covered in dark chocolate!!! 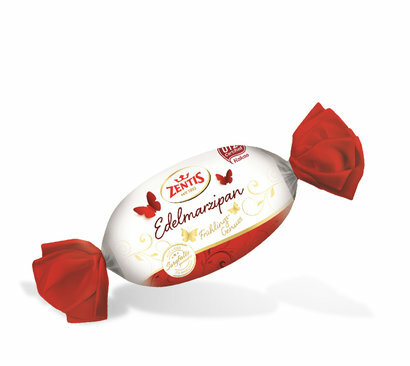 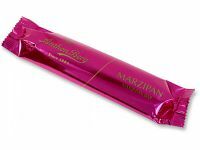 Superior Luebeck marzipan covered with plain chocolate.